Ditch your old, unsupportive running kicks and get in stride with the exceptional cushioning and stable ride of the M940V2 from New Balance! ; Successor to the MR940. ; Built for the moderate to severe overpronator who requires a combination of enhanced cushioning and reinforced stability. 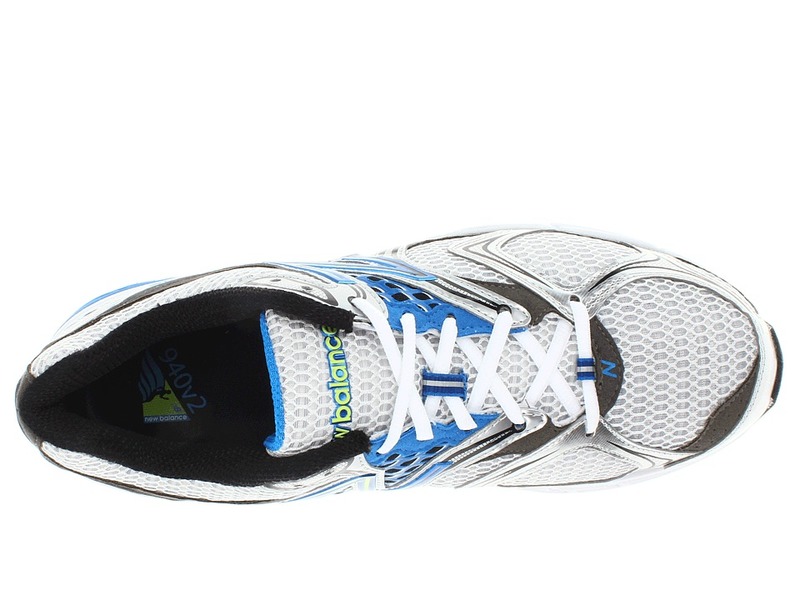 ; Highly breathable mesh upper with durable, lightweight synthetic overlays. ; Plush tongue and heel for added comfort. ; Breathable fabric lining for a great in-shoe feel. ; Removable, molded Ortholite insole features antimicrobial properties for a healthier environment. ; Full-length Abzorb strobel board helps maximize shock absorption. 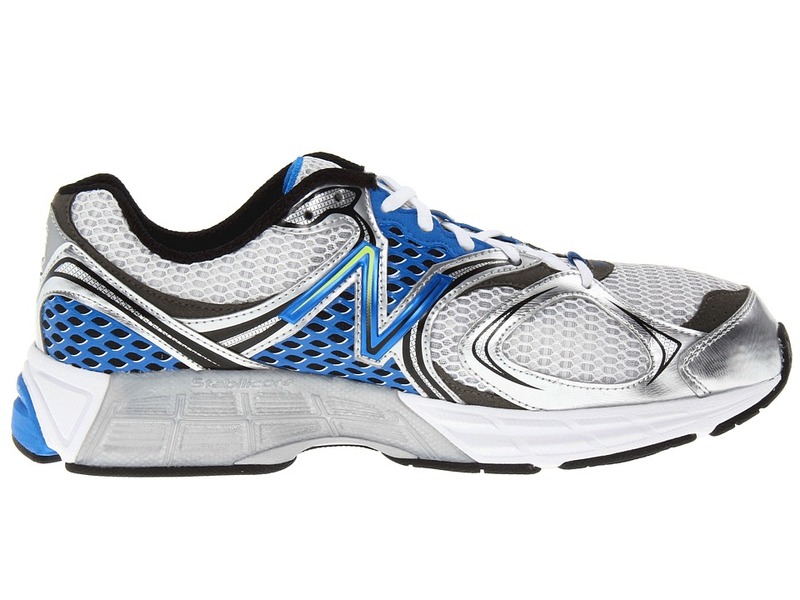 ; N2 midsole technology delivers responsive, durable, lasting cushioning in a low profile. 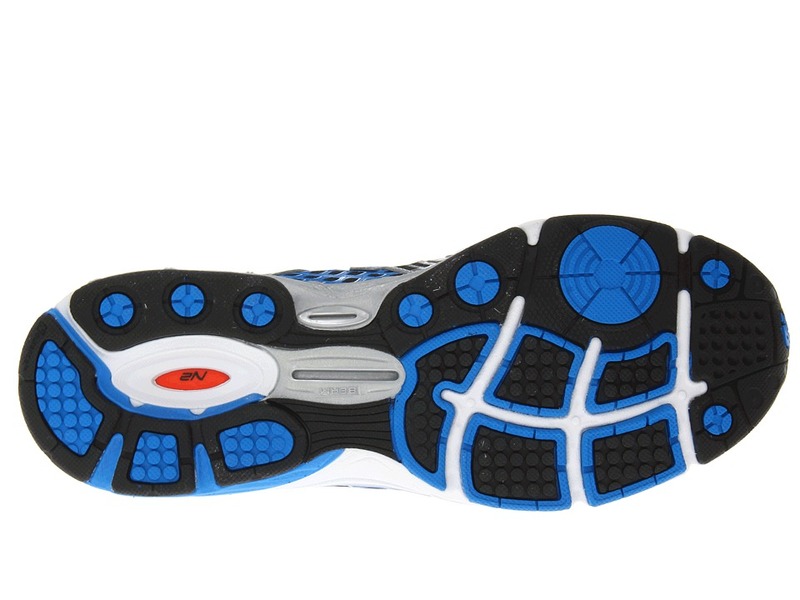 ; Stabilicore medial support promotes a smoother transition from heel strike to toe-off. 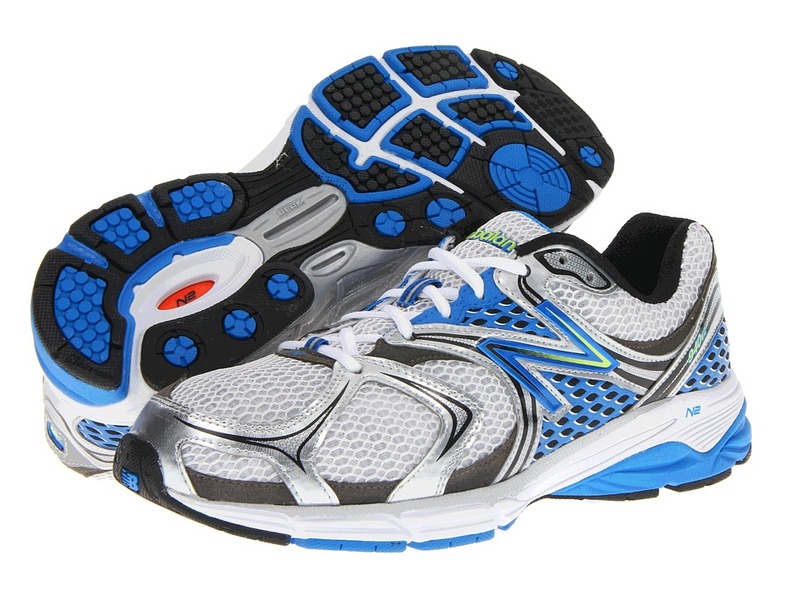 ; Lightweight, TPU T-Beam shank for optimal torsional stability and arch support. ; Differential: 12 mm ; Built on an SL-1 last. 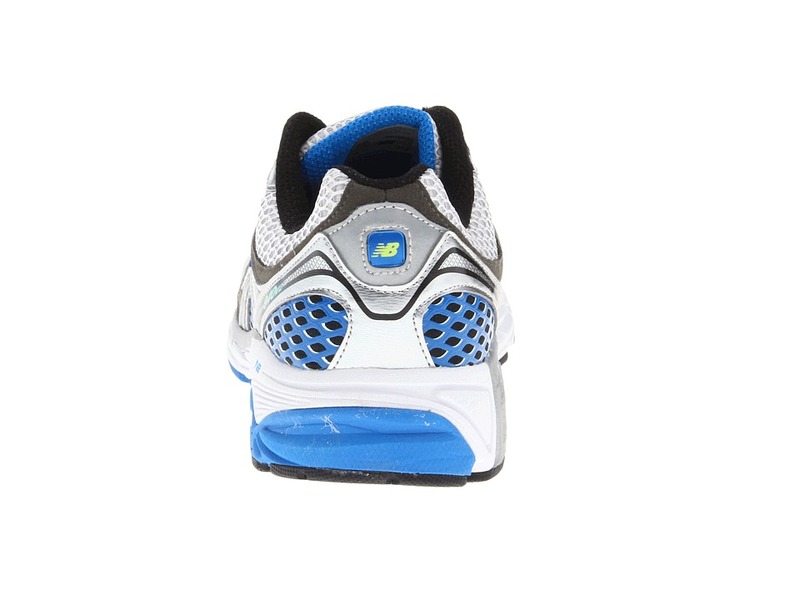 It features a standard forefoot width, toe box depth, instep height and heel width. 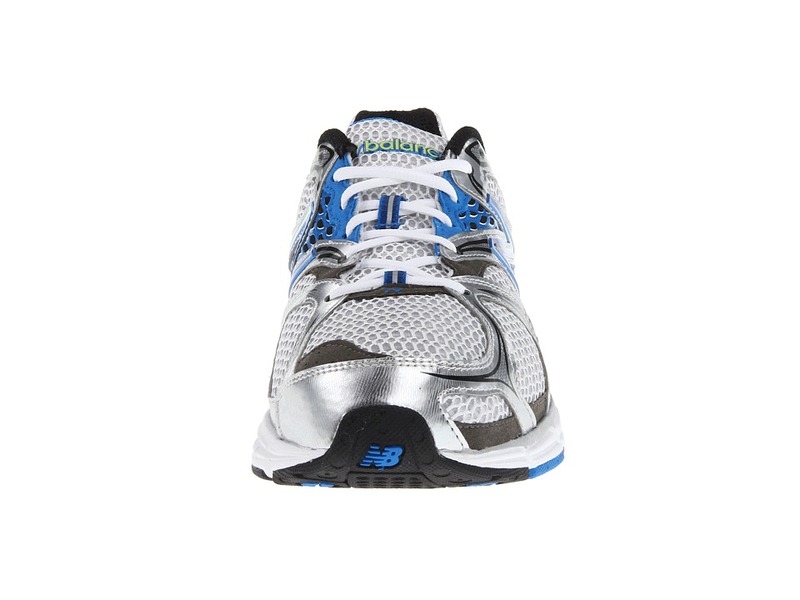 ; New Balance proudly states this style is made in the U.S.A. ; Medicare / HCPCS code = A5500 Diabetic shoe. Measurements: ; Weight: 14 oz ; Product measurements were taken using size 11.5, width EE – Wide. Please note that measurements may vary by size. 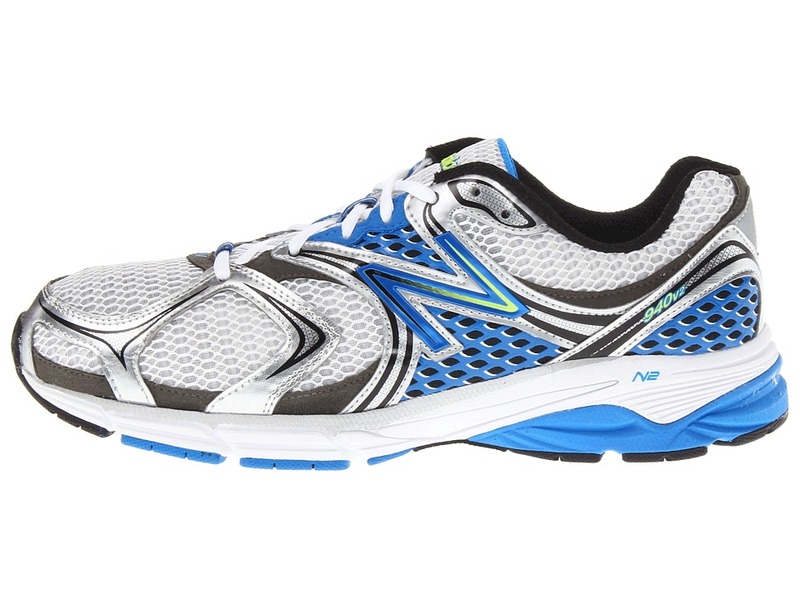 Be the first to review “New Balance M940V2 Men’s Running Shoes” Click here to cancel reply.